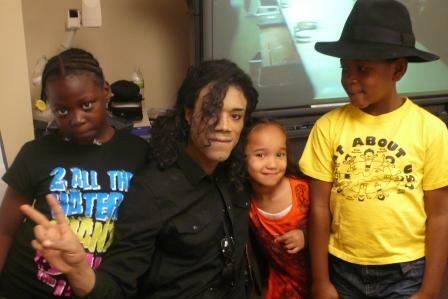 Over the Columbus Day holiday weekend, The Family Center collaborated with Heal the World for Children NYC to host a day filled with musical activities focused on spreading the positive messages found in Michael Jackson’s art and work. Founded by the King of Pop’s fans from around the world, Heal the World for Children was inspired by the love and compassion that Michael Jackson showed for humanity and the world’s children. 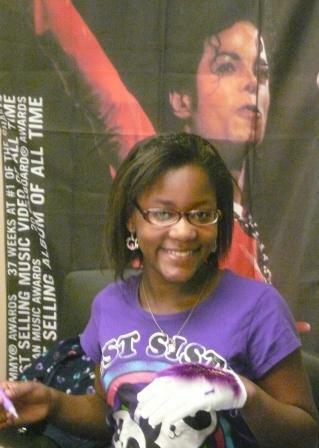 From instructional dance lessons to make-your-own-sequin-glove arts projects, the children who attended the event had every opportunity to flaunt their artistic skills in Michael Jackson’s memory. And everyone was thrilled that the day included a tribute artist, who dressed and performed as Michael Jackson! 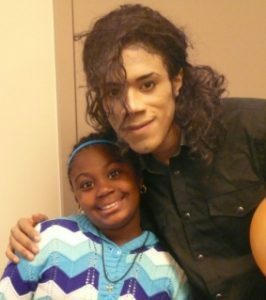 The Family Center is grateful to Heal the World for Children NYC for this event -and we all plan to practice our moonwalks throughout the year in hopes of repeating this event in 2012!